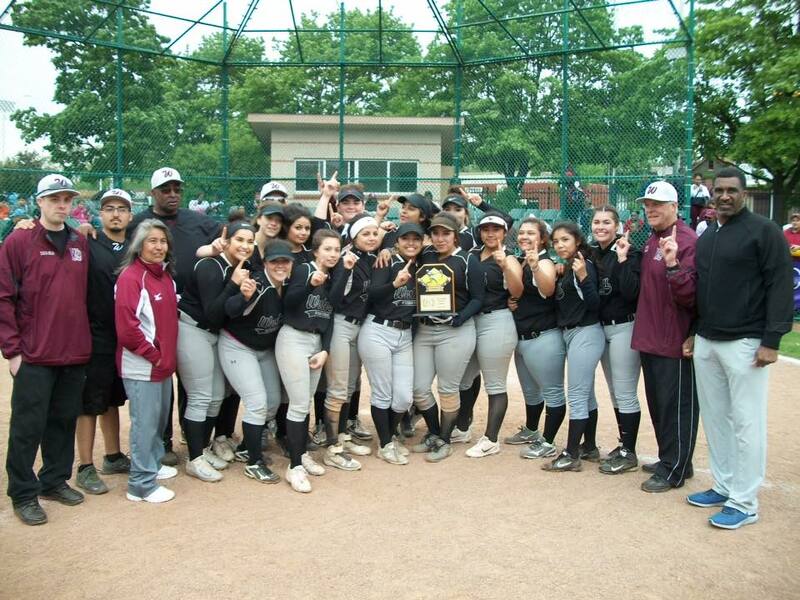 Congratulations to the DPSL Baseball & Softball Champions! 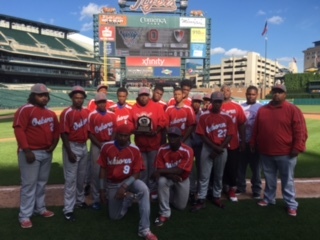 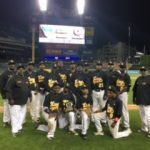 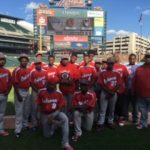 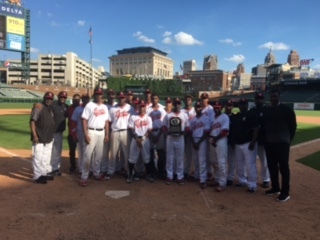 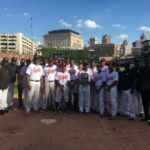 On Monday, May 22, the final four DPSL baseball teams competed in the division finals at Comerica Park! 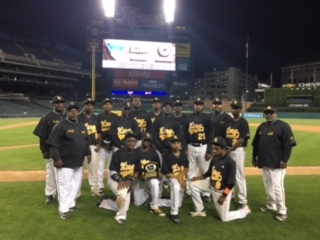 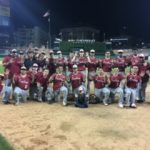 In the Mega division, Western International defended their title with a 5-4 victory over King and Detroit Edison pulled off a 8-4 win over Osborn for the East-West division. 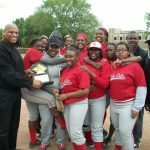 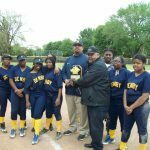 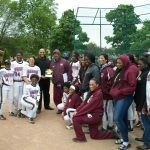 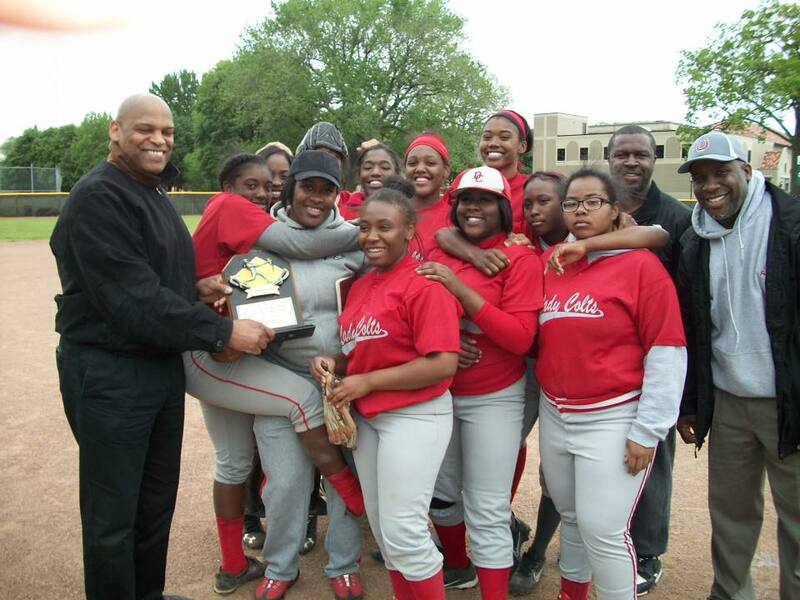 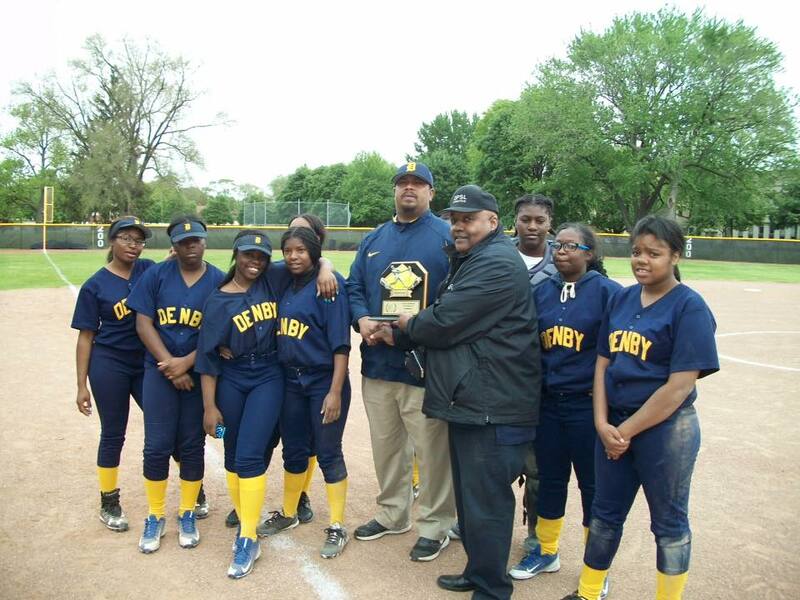 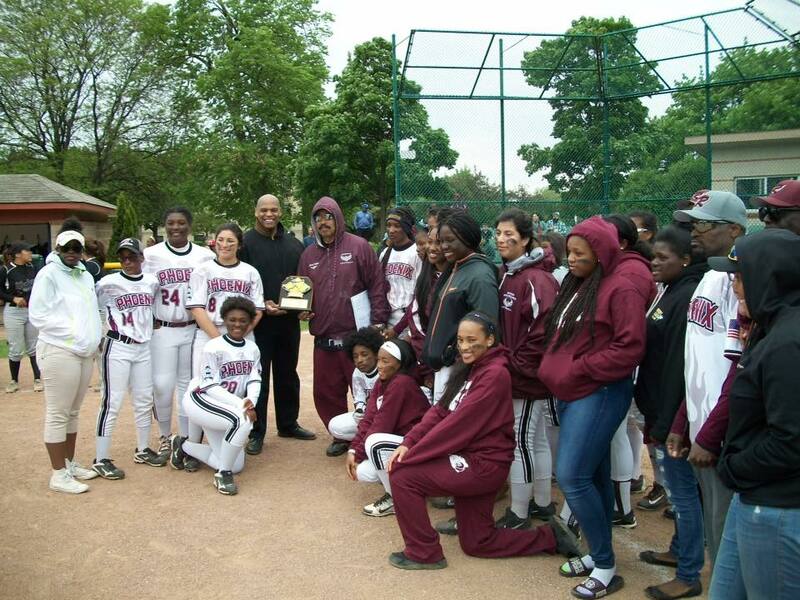 On May 19, The Lady Colts of DCP-Northwestern were crowned Division 2 champions by defeating Denby 13-8. 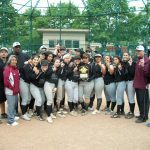 In the East)West division, Cowgirls of Western won their first Division 1 championship, defending champion Renaissance by a score 19-4. 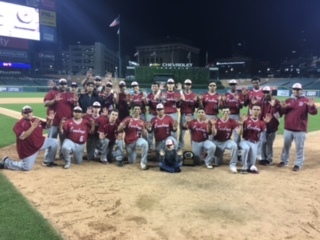 Congratulations to all of the teams on a great season and thank you to all coaches, parents and staff for supporting our athletes all year long!